Written by zobelg on March 6th, 2019 March 6th, 2019 . 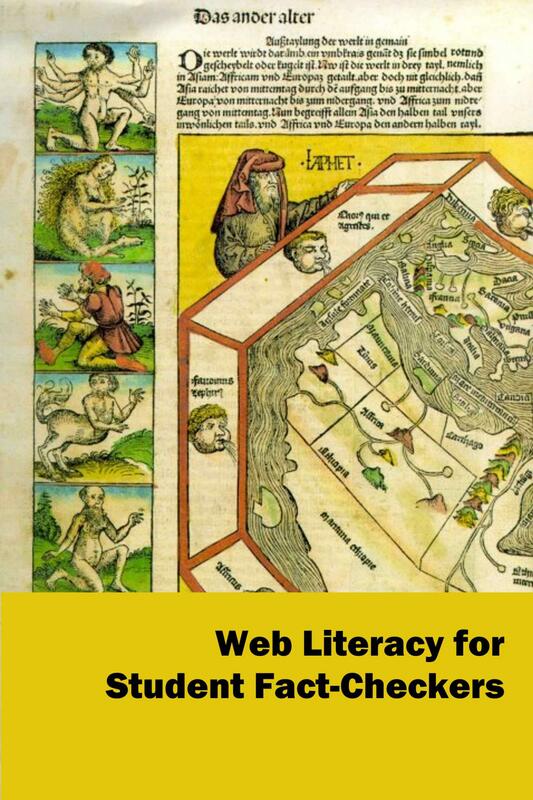 I’m in the midst of reviewing and curating OERs for CSE 624: Internet for Educators. 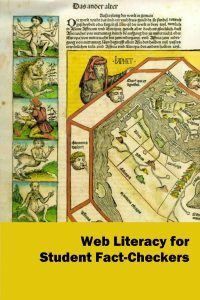 One of the first resources I found was Caulfield’s text: Web Literacy for Student Fact-Checkers. I have only briefly reviewed the text, but there are multiple possible uses. 1. Providing process and overview to fact-checking for K-12 teachers–and how to teach fact-checking to students. 2. Different ways to think about and frame information–for educators as well as our students. 3. Developing multiple approaches to researching information. Looking forward to reviewing this in greater depth. This text could also be helpful in the media literacy course as well, I think.